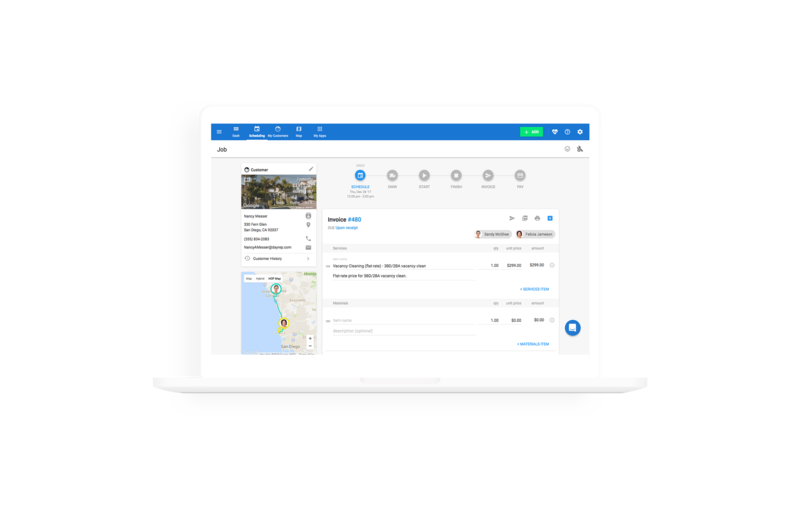 Real-time dispatching allows your employees to be instantly notified. 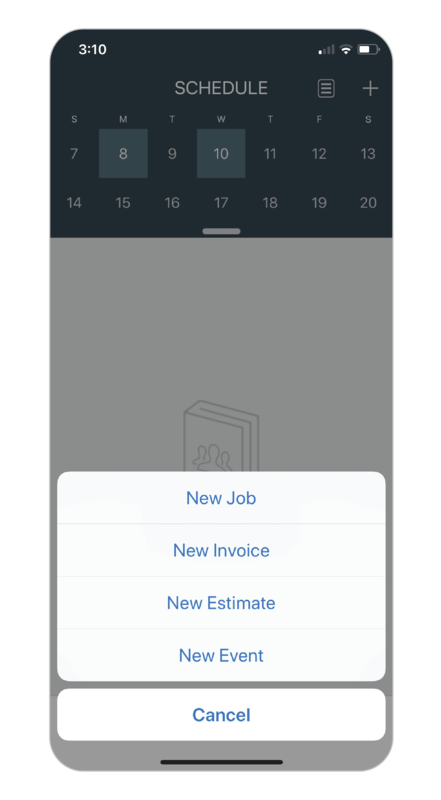 Schedule a job with one click, and your employee will be notified in seconds. Employees now have easy access to time, place and other job details. 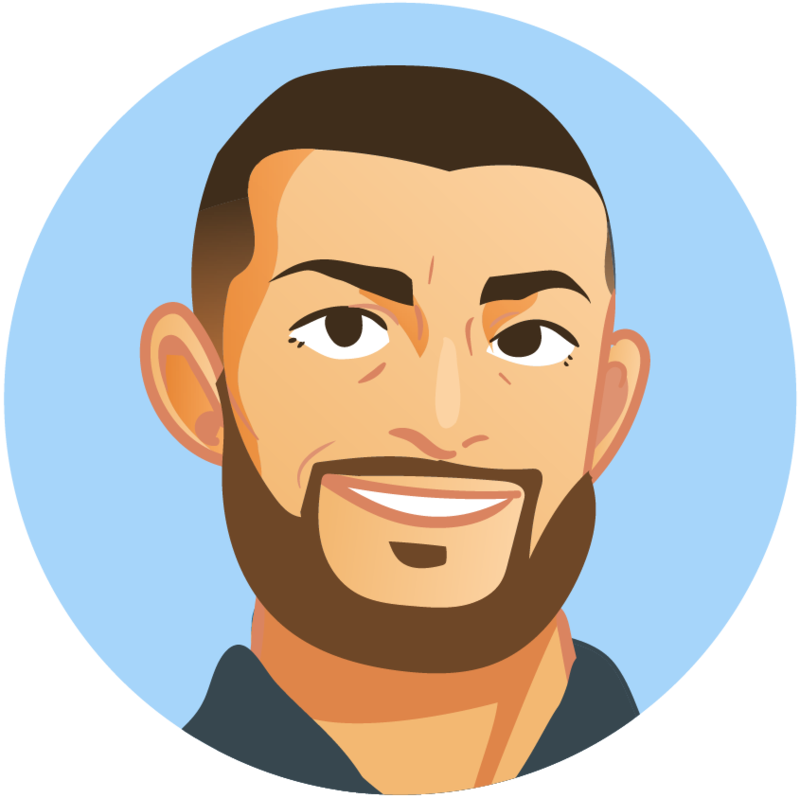 Avoid miscommunication, our in-app employee chat keeps you and your team connected at all times. 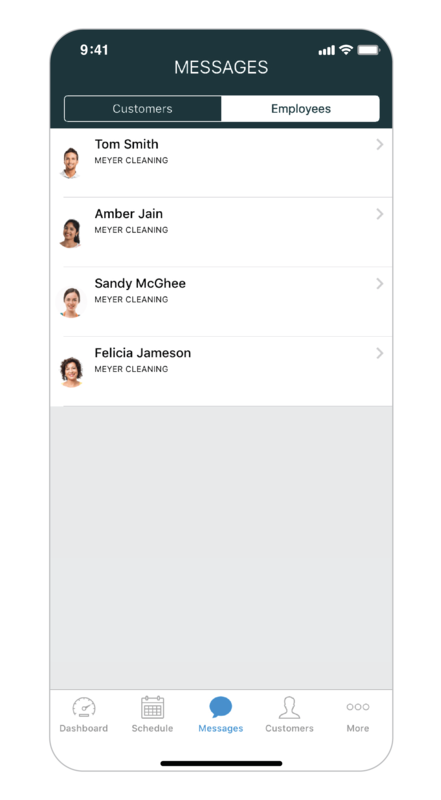 Housecall Pro makes dispatching techs and serving customers easy.-Larry G.
Instantly notify your employee once you assign a job. 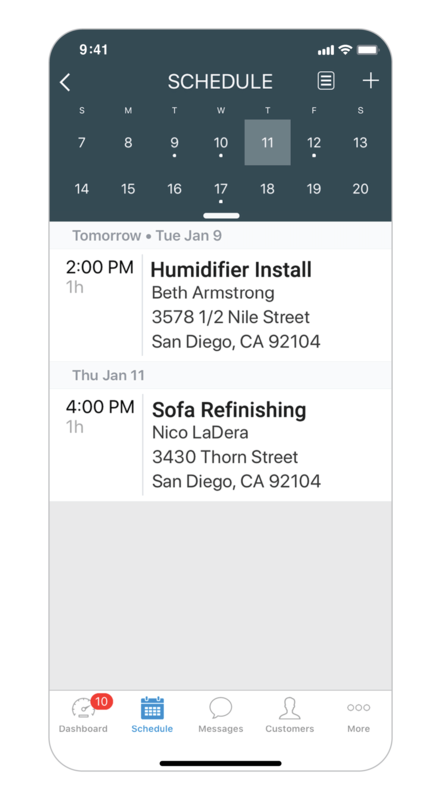 With our simple drag and drop scheduling feature, you have the ability to quickly assign teams to particular job and modify upcoming jobs with a simple click. GPS tracking allows you to see the location of your team in real time. Custom text and automated email are sent to customers to keep them updated throughout the job process.